This week on Instagram, Snoop Dogg and Macklemore pose with some of Hollywood&apos;s finest backstage at the MTV Movie Awards, Domo Genesis finds a former Da Band member, and 50 Cent hits up QVC. 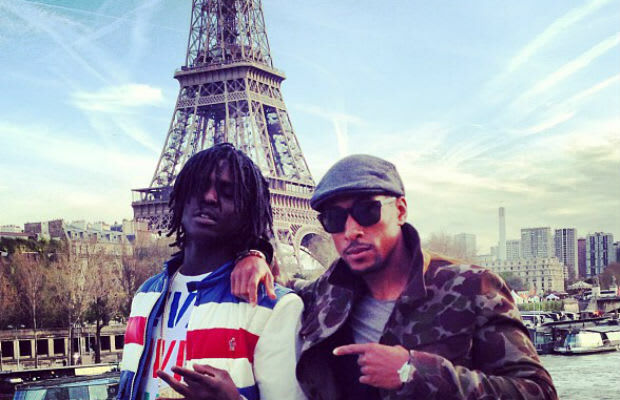 Plus, Juelz Santana parties in New York City and Chief Keef visits in Paris. These are the 25 Best Hip-Hop Instagram Pictures of the Week.